The 2018 season is upon us and now is the time to set up your club to register players and take payments online. 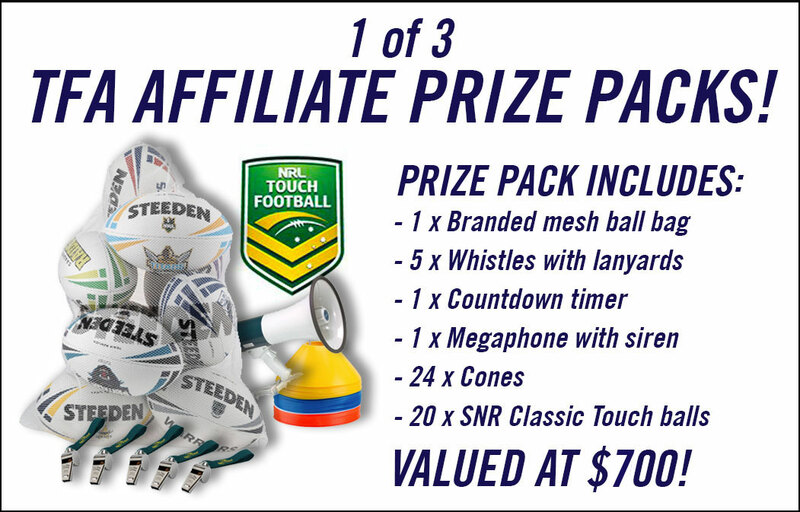 In 2018 SportsTG and Touch Football Australia are rewarding Touch Football clubs for taking payments online. Take 80% of your team or player payments online via SportsTG from June – December 2018. Increase your payments and registrations by 20% online via SportsTG (over the same period last year). For clubs not transacting online, all you have to do is apply to take your payments online with SportsTG before December, 2018. For assistance, contact our support team on 1300 139 970.